Capital Area Physical Therapy & Wellness Clinic is now serving the Queensbury and Glens Falls region with physical therapy and wellness services! We are located right off of exit 19 on I-87, just North of Quaker Road. 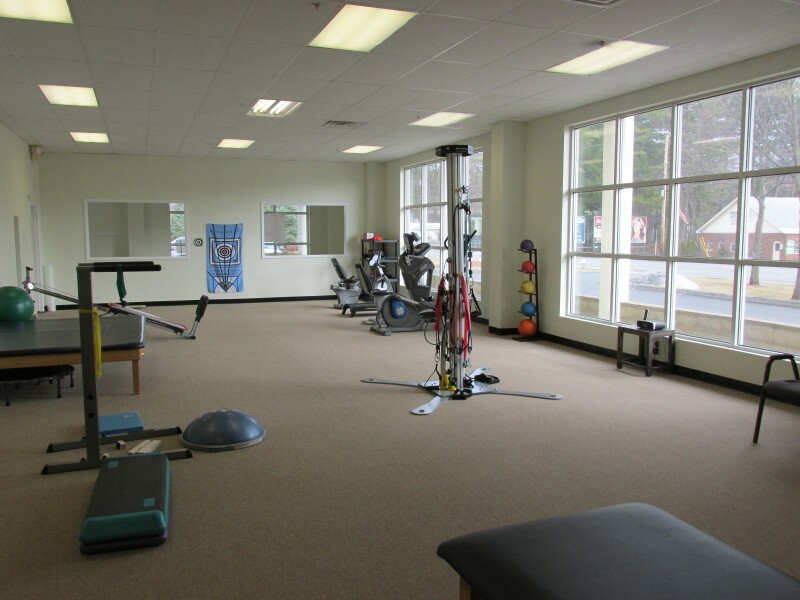 Our Queensbury NY physical therapy office is an easy drive from Glens Falls, Queensbury, Fort Edward and Lake George.